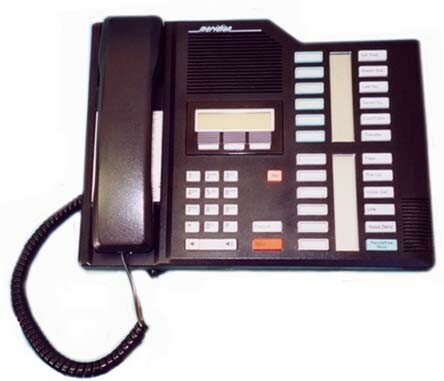 Nortel phones have been a leader in communication services for decades, and Business Telephone Sales is proud to offer Nortel's high quality and reliable business phones and systems to its customers at the lowest prices on the market. Nortel is known throughout the world as a leader in communication services, including Voice over IP, multimedia services and applications, and wireless broadband services. With a business phone system from Nortel, your company will be able to take advantage of Nortel's years of experience as an innovator in the communication technology field. At Business Telephone Sales, we have been supplying businesses across the country with high quality telephone systems for over 19 years. We also offer a number of accessories for your phones, including: painted handsets, handset cords, line cords, plastic and metal bases, and designation strips. We take great pride in delivering effective communication systems that allow you and your employees to communicate with each other and your clients without interruption. Your telephone is often the most important piece of equipment that you utilize from day to day, and ensuring that you have a phone system that works as you need it to is imperative. We sell pieces individually with no minimums, unlike many of our competitors that insist on selling packages of 5 or 10 units. Save your business money by looking into our refurbished phones. 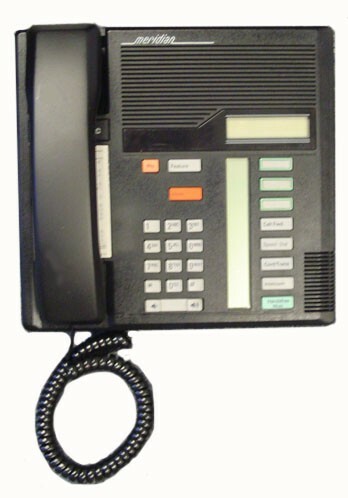 Business Telephone Sales carries an extensive amount of refurbished business phones, phone accessories, and phone parts. Our refurbished phones have been tested, approved, and are ready to be sent to your business. All refurbished phones come with a 30 day warranty. 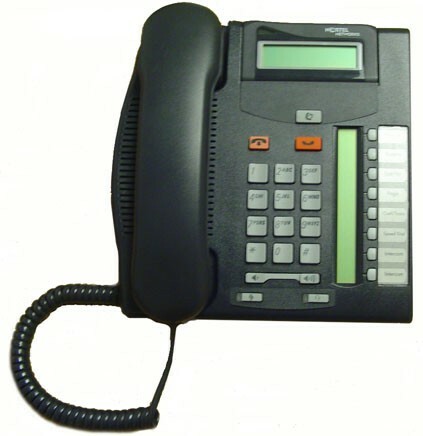 You can purchase refurbished phones directly online or call 800-396-9699. *Nortel can also be referred to as Northern Telecom, Norstar, Nortel Meridian, and Norstar Meridian.